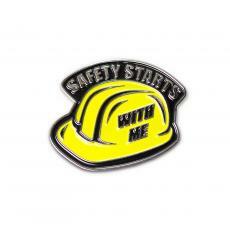 June is National Safety Month! 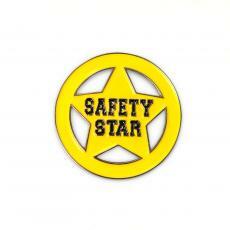 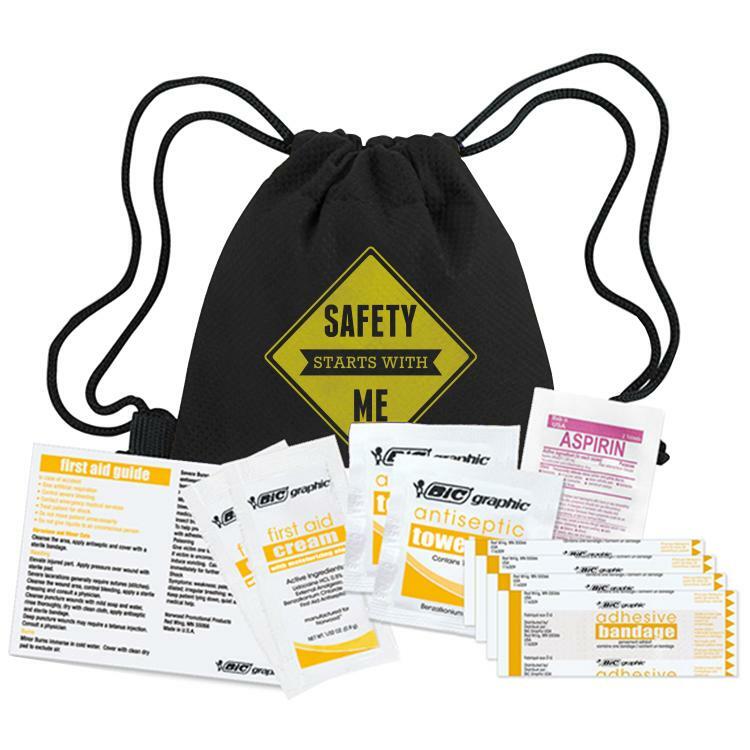 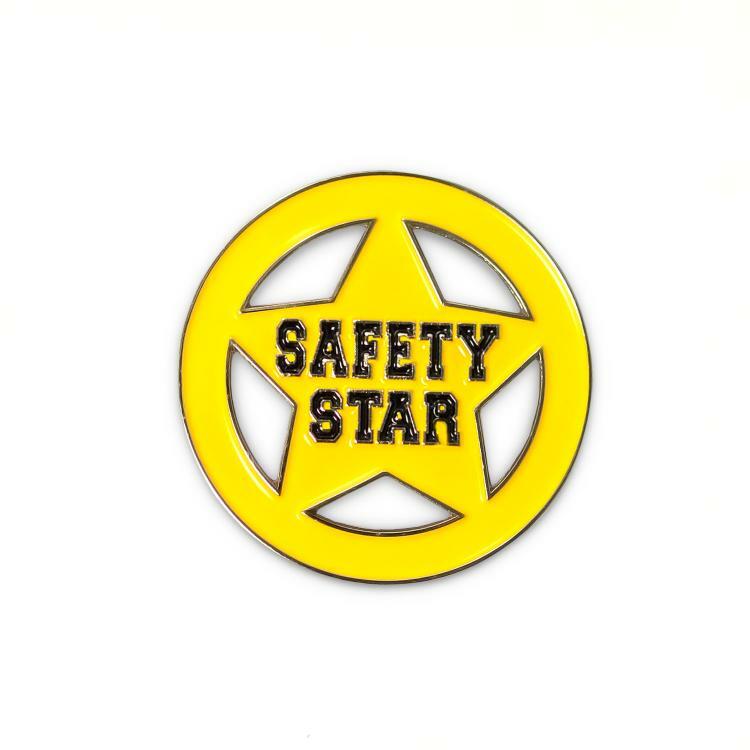 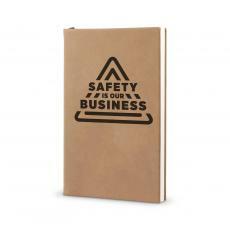 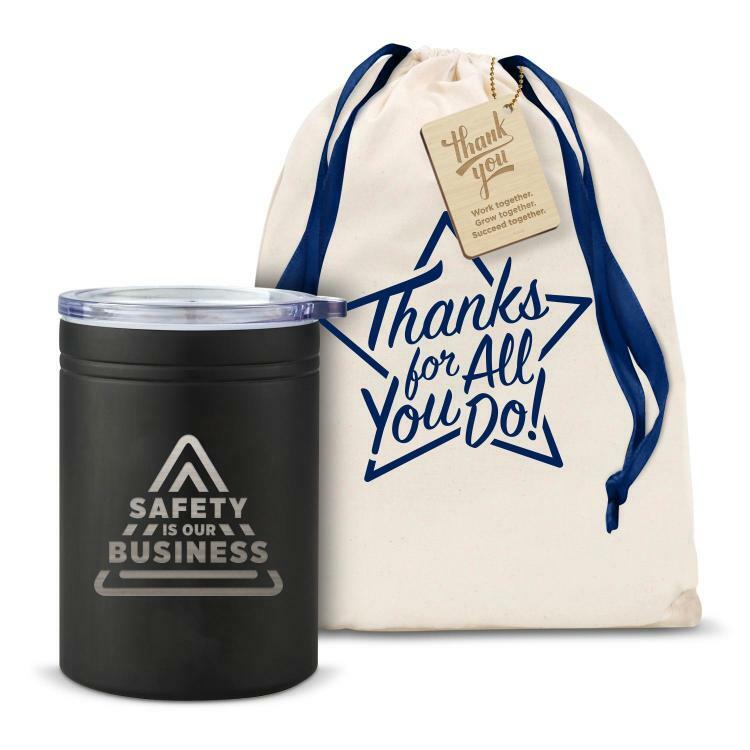 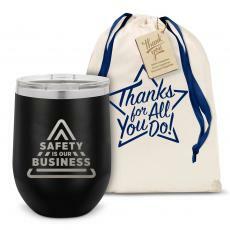 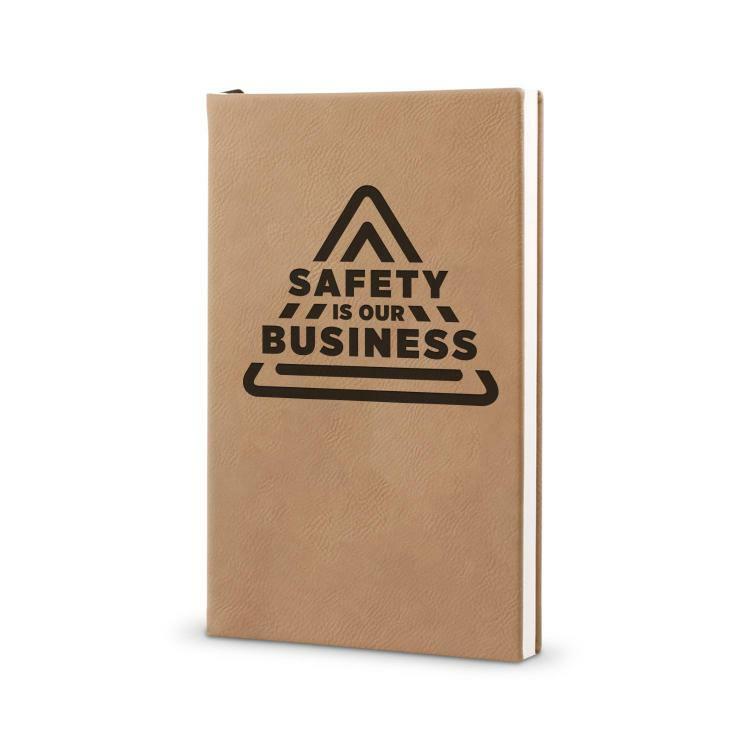 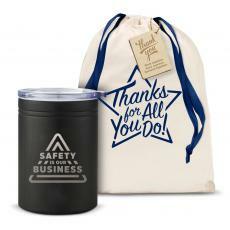 Browse Successories for the perfect gifts to honor your team for promoting safety in the workplace! Engage your employees and spotlight the importance of safety with gifts and rewards that are on theme. 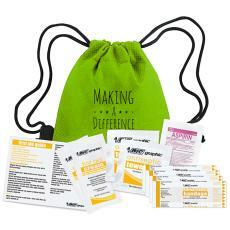 Create a bigger impact during your next safety training session by giving your team something to take away with them (other than worksheets) that will be a constant reminder of safety.